sorry if its too hard. -- Anon Guest. The travelling Museum of Sound History had docked with Amalgam and, naturally, Shayde had to drag Rael into it. She had been catching up on a decent portion of the five hundred years she had missed, and seeing some of it in one lump was always a guaranteed 'draw' for her. One case held a very bizarre instrument, one that had a duplicate for demonstrations and an offensensitivity warning for those with more delicate constitutions. It looked like it was cobbled together out of the remains of other instruments and whatever other scraps happened to be lying around some madman's workshop. An L-shaped prism made of plywood housed springs, strings, antennae and... metal rulers? What the horsehair bow was for completely evaded Rael's logic. "That's it," said Shayde. "The original Apprehension Engine. Th' sound o' horror itself." Which made it exactly like another box with an antenna and a hoop that had been 'the sound of science fiction' according to Shayde. Humans had a knack for making strange instruments out of random objects and then hinging entire art forms around them. Considering some of the other creations, he had to wonder how many other traditional instruments were caused by Humans just messing around with arrangements of pre-existing things. Prompts remaining: 70 Submit a Prompt! Ask a question! Buy my stories! Peace family! 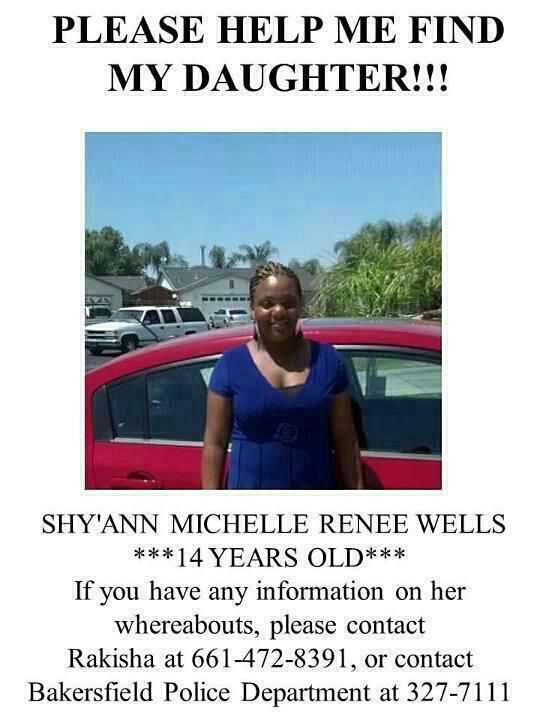 A mother is in search of her daughter right now. Please help her locate her child and signal boost. Wishes for wellness and safe return in this signal boost.